*** CANCELLED DUE TO RAIN ***. New To Group Riding with Lake Shore H.O.G. – Lake Shore H.O.G. *** CANCELLED DUE TO RAIN *** It will be rescheduled. This ride is intended for our new or newer members that haven’t done a lot of group riding or are new to our chapter. This will be a smaller group and we’ll have a lot more time to share some information with you about how we as a chapter ride. 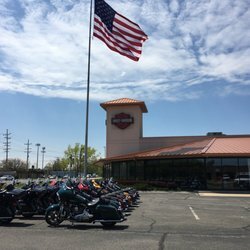 Our intent is for all of you to have safe, fun rides, so bring any questions you might have and we’ll go over several different topics about safety, hand signals and many other things that go on during a ride. This will help to insure that your future rides with us with be fun, safe and very enjoyable. Come and join us for an educational time and you’ll get to meet some new, future friends, as well.